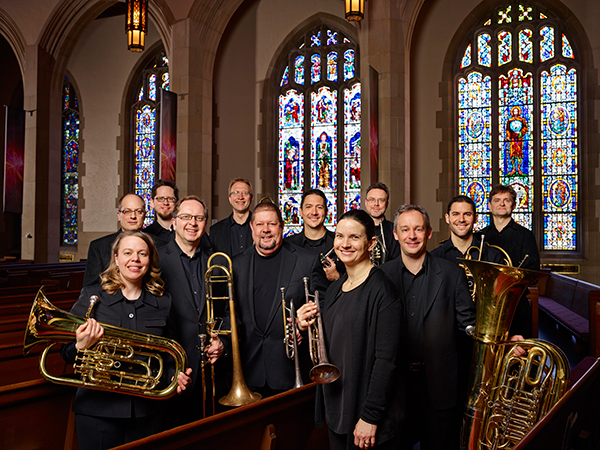 Burning River Brass was a featured artist at the 2015 International Trumpet Guild conference. BRB's NEW CD: Classical Impressions is now available! Burning River Brass was a featured artist at the 2013 International Trombone Festival. Legends of Camelot Float in the 2010 Rose Parade®. "Burning River Brass rocks Cleveland holidays."